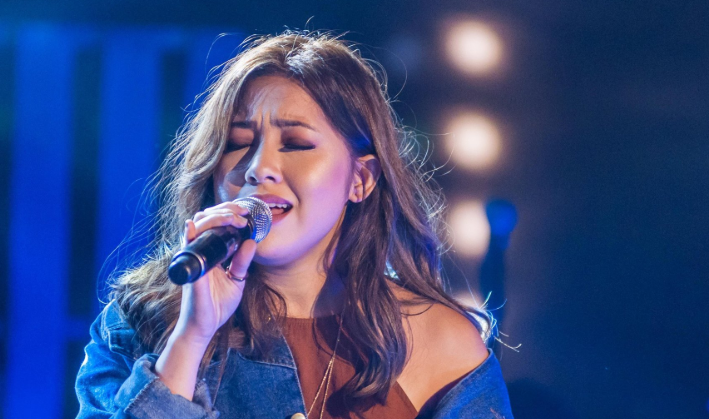 Moira Dela Torre was lambasted by the people of Ilocos for her anti-Marcos tweet days after she performed at the Marcos Fest held in Ilocos Norte. 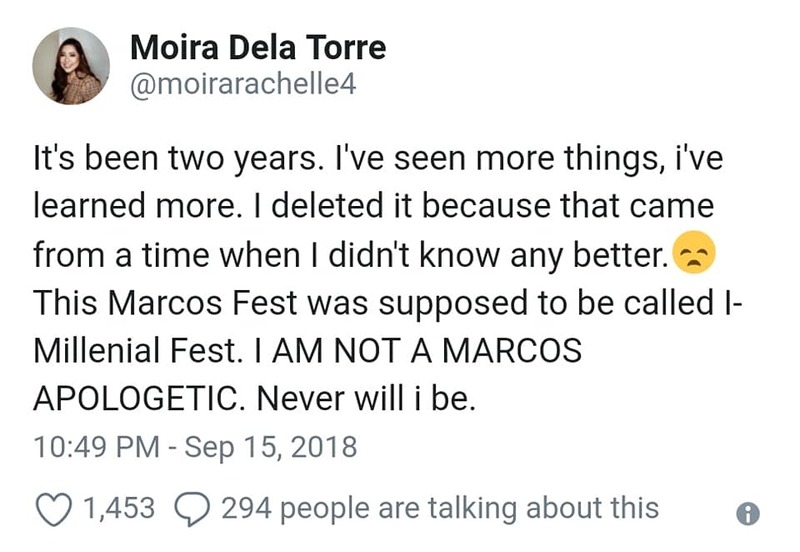 A few days after her “not so good” performance in Ilocos Norte, Moira posted a tweet on her Twitter account saying that she is not a Marcos apologetic and that she will never be. 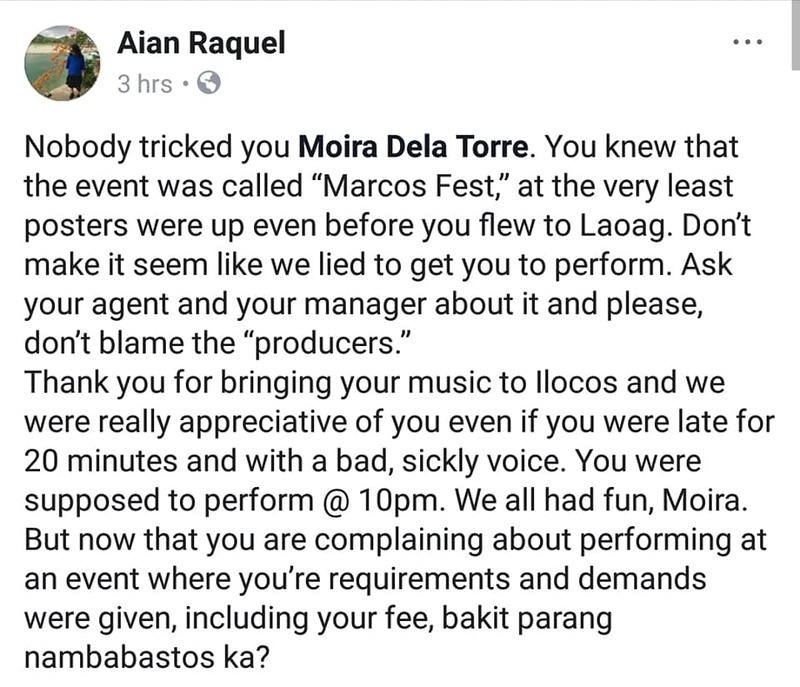 She claimed that she was not informed that she will be performing at Marcos Fest but rather in the Ilocano Millenial Night. 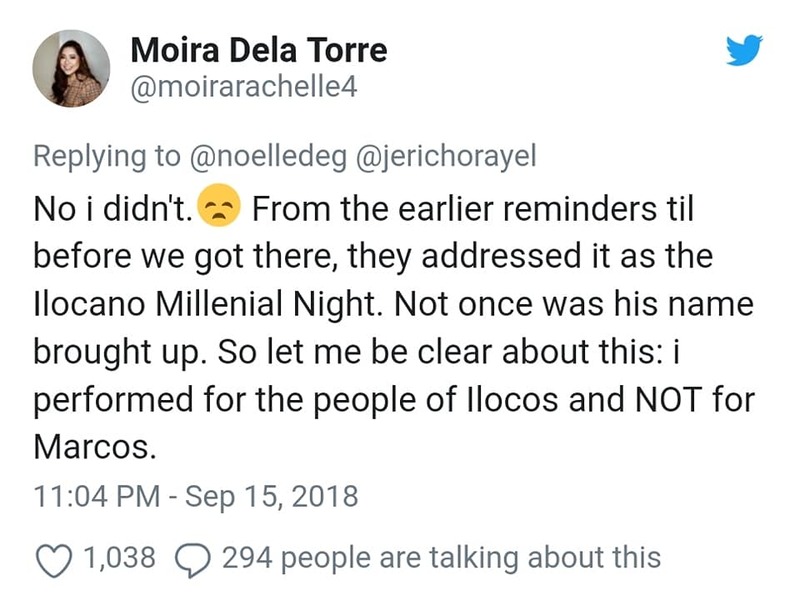 Moira’s tweet did not sit well for the people of Ilocos. They argued that they have treated Moira so well, despite her “attitude”, and that they do not deserve this kind of treatment from her. Posters were everywhere so it was impossible for her not to know that she will be performing for Marcos Fest. They also mentioned that she performed badly and was not in her best condition. She sang in a sickly voice and most of the songs were passed on to the audience to sing. The people of Ilocos love her songs, but unfortunately, they hate her attitude. Ilocanos are insisting that Moira knew beforehand that she will be singing for the Marcos event. 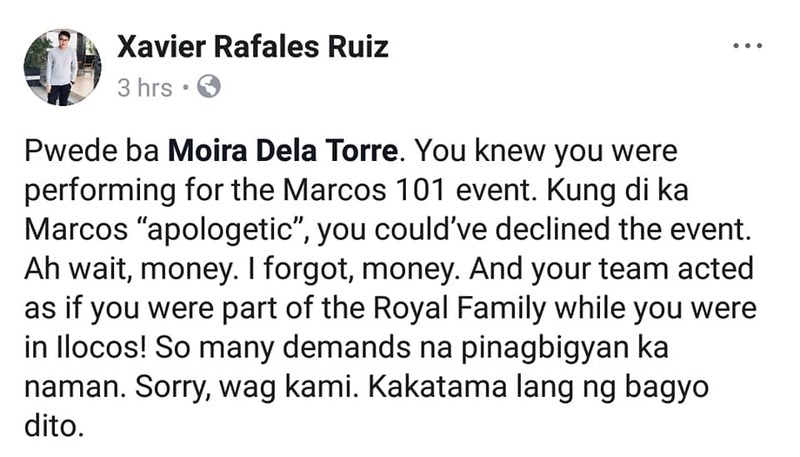 And in the event that she was not a supporter of Marcos, she could’ve declined the event. They said that it was so unfair for her to say those things because they have treated her well, and paid her well, and now she has the audacity to criticize the very person that the Ilocanos admire and love. The netizens were quick to express their opinions on the issue. Most of the netizens sympathize with the Ilocano people and was disappointed by Moira’s antics.